The Freedom Coin Hedge Fund 2.0. Master node technology and decentralised governance enables masternode holders to invest in The Freedom Coin Blockchain with 4 times the value compared to legacy hedge funds. With The Freedom Coin portal products returns are transparent users can log in at anytime to see the progress of project the community voted on as well as all the open, closed and active trades of the trading product. Generating multiple rewards to the community. Please make sure you have registered on The Freedom Coin Portal so we can assist you. If you have already registered, please fill in the form below. How to join the Freedom Coin presale? Register or Login on The Freedom Coin Portal and verify your email address to activate your portfolio. Submit your request with your TFC wallet address on the order page. Once we receive payment on your order, we will send the TFC coins to your supplied TFC address within 48 hours or send you the details to your shared masternode or if you purchased coins for your own (self hosted) masternode please update your masternode details from your My Profile page to enable network support fee payouts. 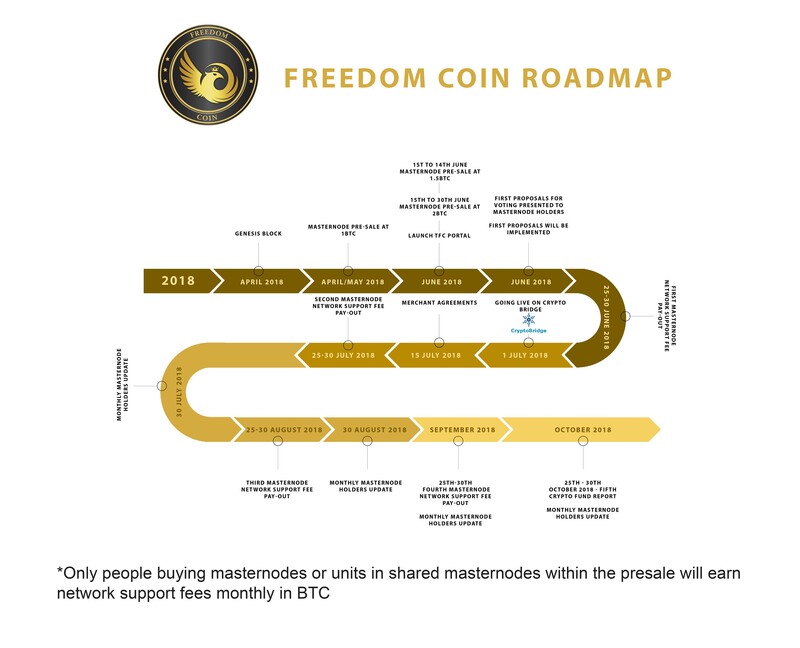 Please complete this form for general enquiries or more information on The Freedom Coin. Please contact us via The Freedom Coin social media channels below to receive support as well. We will do our best to assist as soon as possible.